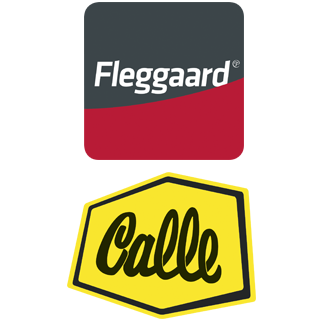 The Fleggaard Group is the largest player in the Danish/German cross border trade with the two nationally known retail chains Fleggaard and Calle. Togehter the two chains have 17 supermarkets in the Danish/German border region and another two in Tallinn, Estonia. 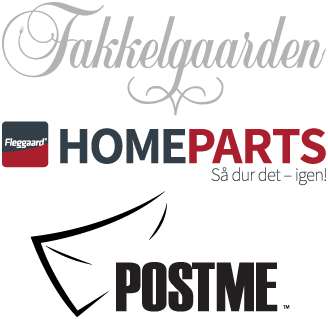 The Fleggaard Group's five wholesale companies cover a wide range of business e.g. distribution of spare parts, electronic products, mobile phones, gaming products and food & beverages. 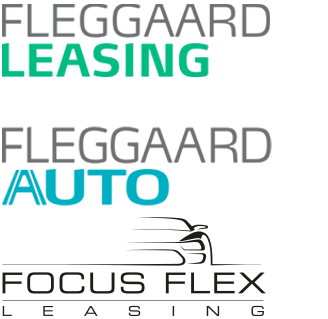 The Fleggaard Group's leasing companies are characterized by a comprehensive product range with flexible solutions that can be adapted to any need, from individual contracts to large fleet agreements. The retail unit, Fleggaard Auto, deals with sales of selected used Fleggaard Leasing vehicles. 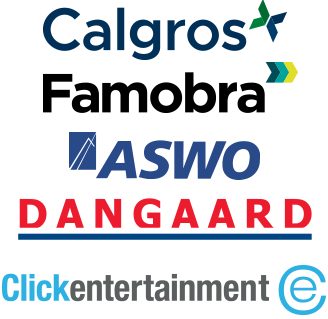 In addition to the three core concepts, the Fleggaard Group is also engaged in other exciting business areas within hotel- and restaurant operations as well as online activities.